Mucuna 40% Powder offers a natural source of L-dopa, standardized to 40%. Mucuna 40% Powder supports dopamine, norepinephrine and epinephrine (the catecholamines) production. 270g powder. 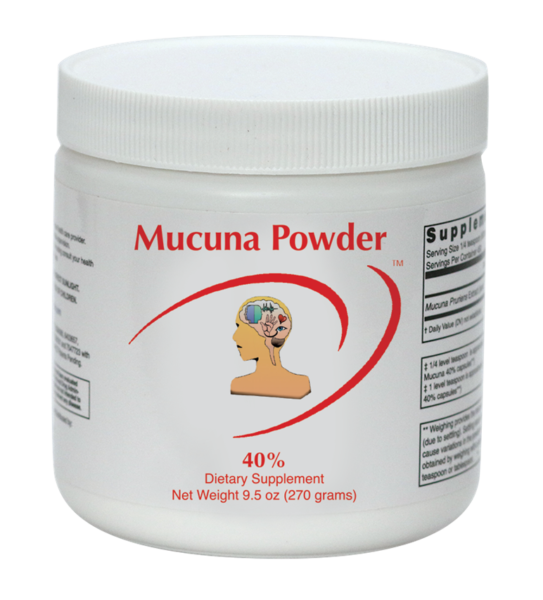 Mucuna 40% Powder offers a natural source of L-dopa, standardized to 40%. Mucuna 40% Powder supports dopamine, norepinephrine and epinephrine (the catecholamines) production. The catecholamines are associated with control of movement, balance, motivation, focus, addiction and the drive for reward. Some or all of these benefits will be best observed when Mucuna 40% is used with NeuroReplete or D5. 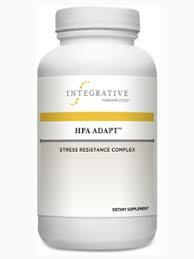 Healthcare professionals may also choose to provide further support by incorporating additional amino acid products (i.e. RepleteExtra, TyrosineReplete and 5-HTP) into a patient’s healthcare plan. 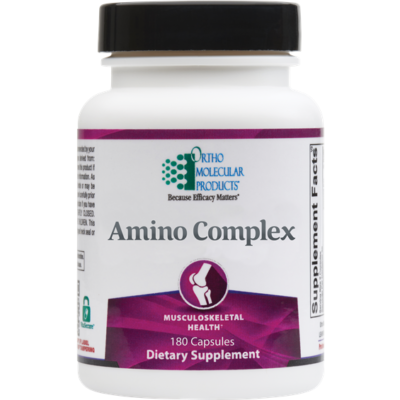 Mucuna 40% is intended to be used with NeuroReplete or D5. Mucuna 40% should only be administered when a medical evaluation by a healthcare professional determines that Mucuna 40% is appropriate for the patient’s healthcare plan. CHK Nutrition does not have a suggested dosing for Mucuna 40% powder. Take as recommended by your healthcare professional. Pregnant or nursing women should consult with their healthcare professional before taking Mucuna 40% powder. 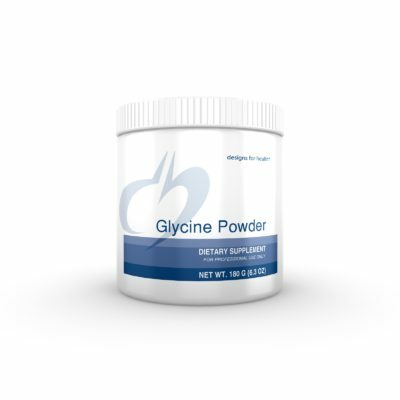 Side effects of Mucuna 40% powder are general mild and typically only occur in a small percentage of the population. Side effects may include nausea, heartburn, gas and bloating.